For all you gamers out there in Kolkata and Chennai this one is a weekend filled with Gaming, Cosplay and much more. It’s time to bring your A-game, Chennai! 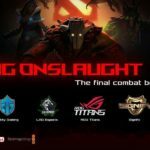 Gear up for our Phoenix Gaming Expo in association with Arknemesis Gaming India, a Three-day action-packed tournament that is sure to level up your experience at the #SeptemberFestival. 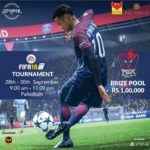 We’re bringing to you favourites like #FIFA, #DOTA2, #PUBG and many more to showcase your skills. #StayTuned for an upgrade like no other and a chance to win big! 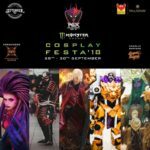 It is a one of its kind venture that plans to introduce the cultural capital of this country to this massive opportunity of exploring the world of cosplay/pop culture. This is the first time an event of this kind is happening. And it’s by cosplayers for cosplayers and cosplay enthusiast. 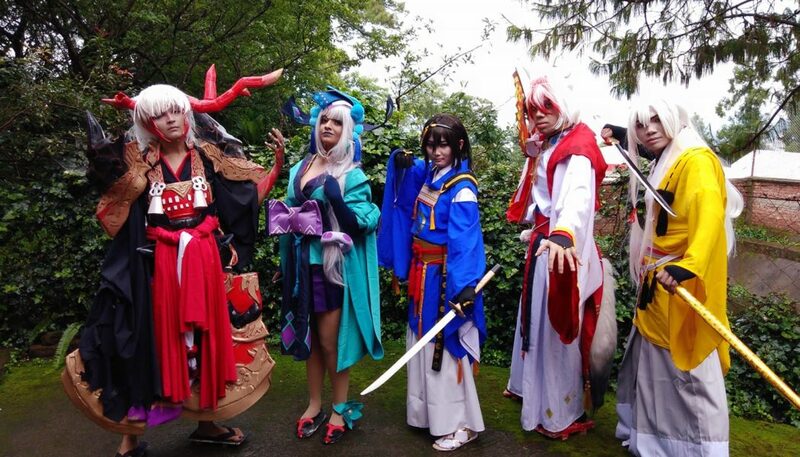 They have the best of the cosplayers of the region coming together for this event.